When Boulia resident James Edwards Jones built his home in 1888, little did he know that it would become one of Western Queensland's major attractions. 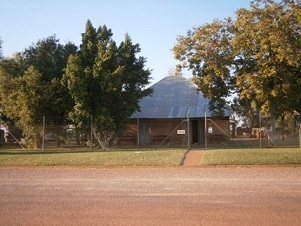 The stonehouse is situated inside the Boulia Heritage Complex which houses farm machinery, Indigenous artifacts, early pioneer history and fossils. Set in the yards of the Heritage Complex are a number of machinery and wagons, which were used in the region around the turn of the century. 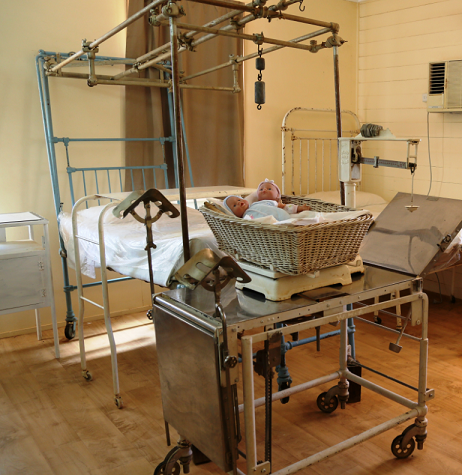 Many facets of early pioneer life in boulia are to be found at the Complex, including historical hospital and dental machinery and tools. Local Indigenous artefacts are displayed along with photographs and stories. 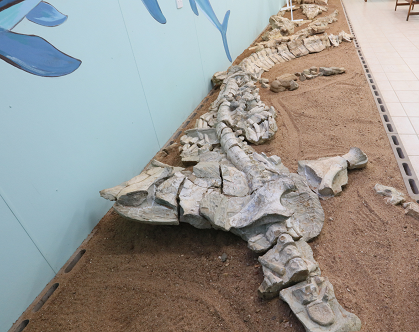 The Heritage Complex is also home to 100 million year old fossils of marine retiles which were abundant in this area when it was an inland sea. 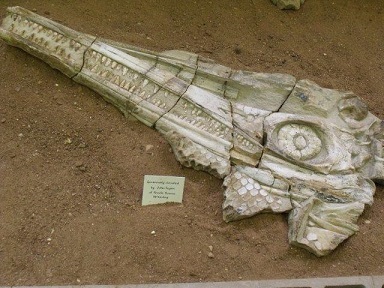 Boulia boasts a Plesiosaur fossil which is 80% complete and is among the worlds best discoveries. Opening times for April to September: Monday - Friday 10am to 3pm, Saturday and Sunday 10am to 2pm. October to March: Monday - Friday 10am to 3pm, closed Saturday and Sunday.